UK’s leading classical Indian/Indo jazz Saxophonist Jesse Bannister will be touring his new quartet across the UK this autumn. Featuring MOBO award winning pianist Zoe Rahman, highly acclaimed drummer Eddie Hick (Gilad Atzmon), groove infused lines of highly original and talented bassist Kenny Higgins (Corrinne Bailey Rae), this powerful line up promises to deliver a challenging and uplifting performance and features tracks from Jesse’s long awaited new album “Play Out”. 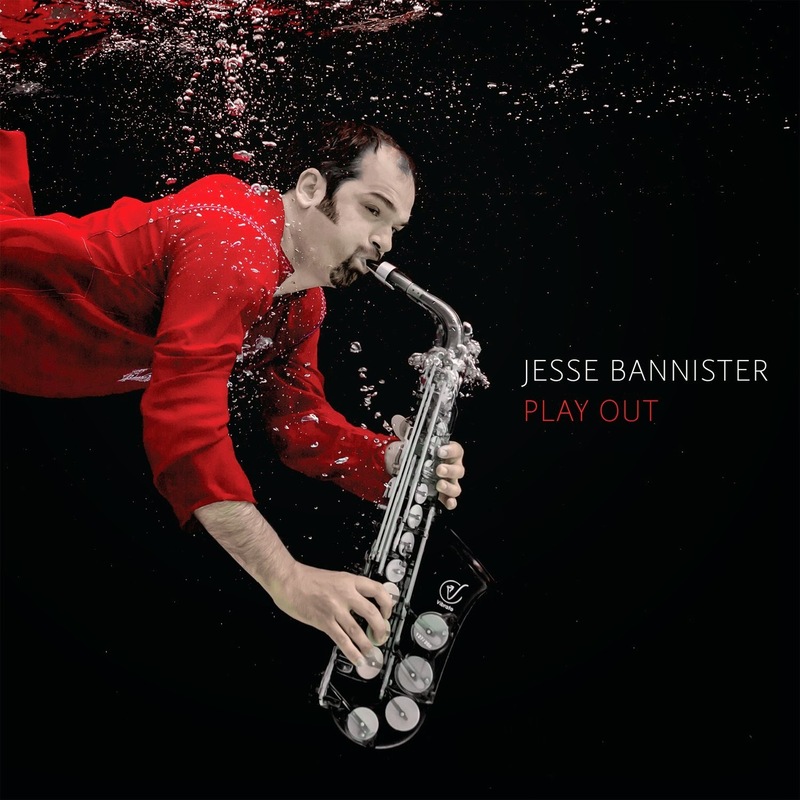 The record is a fantastic testament to Jesse's strength both as a performer and composer, as well as a stunning realization of his vision of tastefully fusing contemporary jazz with Indian classical. "Improvising and playing Indian material on a western instrument creates a new kind of listening. The jazz crowd are ready for this new level of intricacy and have a very open listening for Indian influences. For some this is a brand new concept in the approach to music. It’s a a pleasure to play for new audiences with an open ear and an inquiring mind......When you’re creating (through improvisation) something people haven’t seen before and it is happening right there before them this creates a real buzz for the audience"